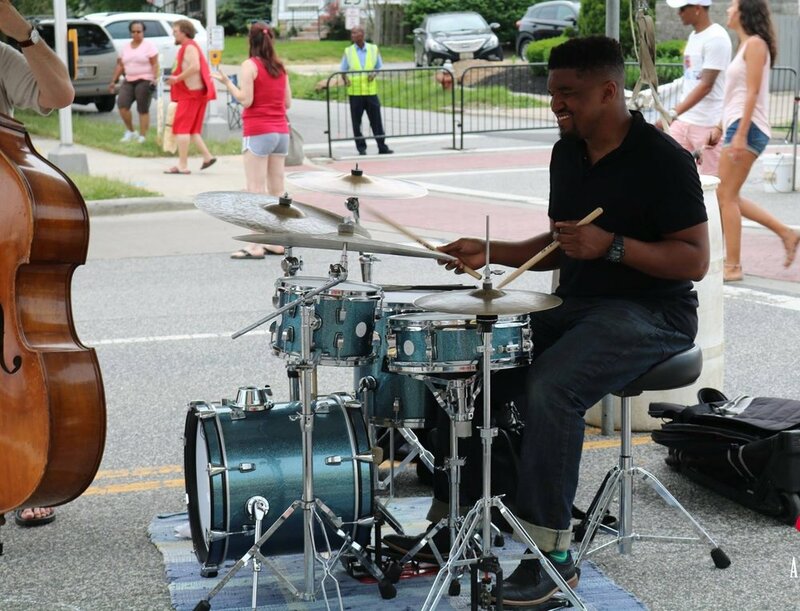 EDGEWATER STREET FEST — Cudell Improvement Inc. This year’s festival is all about our community! We are looking for neighborhood residents and businesses to join our festival! Take advantage of this unique opportunity to promote your business or corporation or to show your support for this amazing, free event! Check out our various sponsorship levels below! Want to help us plan the festival? Volunteer the day-of? Have an amazing idea you want to help bring to life? 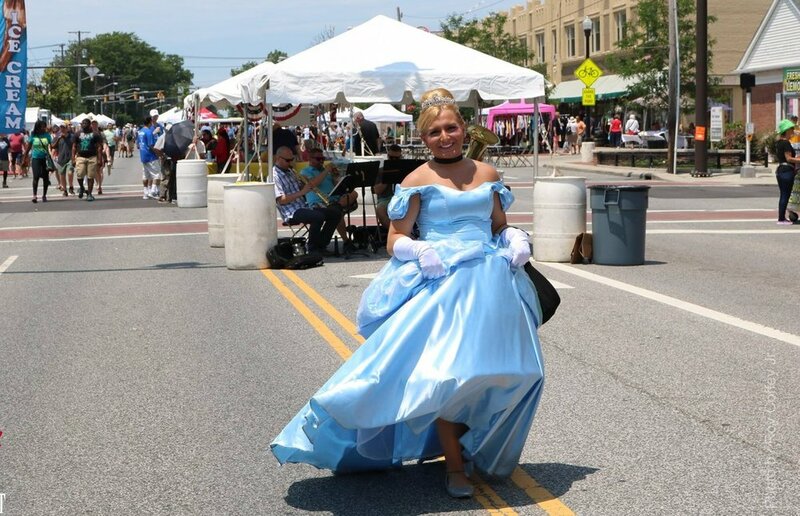 Let us know that you’re interested in helping with the Edgewater Street Fest!